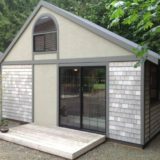 Now that fall has come, we’re putting on our comfy sweaters and breaking out the socks and shoes that have sat unused since spring began. 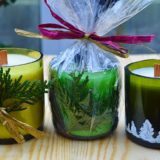 At this point in the season, we’re still feeling energized and happy from months of sitting in the sun and enjoying warm weather and bright daylight hours but we also know that, as the wind gets colder and the days get shorter, our moods might be affected and become a little less cheerful. 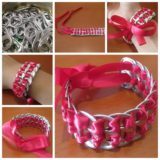 That’s why we’ve started preparing early to take the simplest steps that we find help to brighten our days. 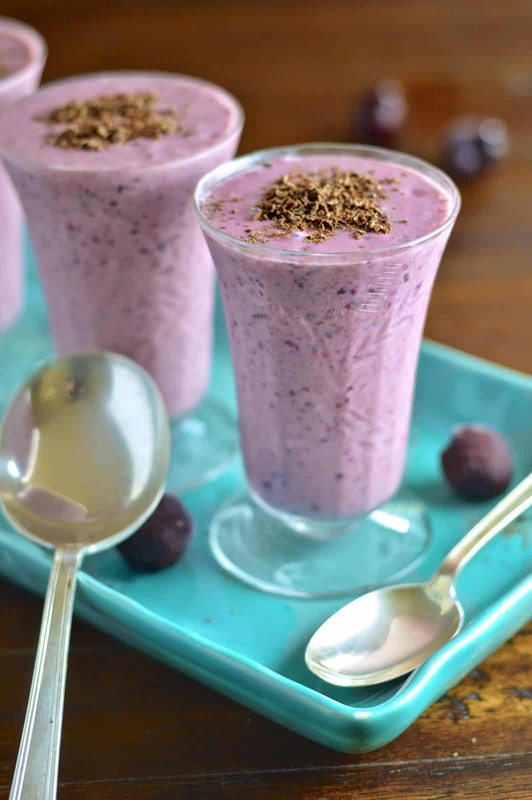 We find that enjoying healthy, mood boosting smoothies is one of the things that helps us stay upbeat all day. 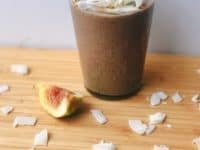 Just in case you’re as interested as we once were, if not more, in giving the delicious idea of mood boosting smoothies a try on your first few dark mornings this fall and winter, here are 15 of the most delicious, unique, and effective smoothie recipes we’ve found and bookmarked or even tried out ourselves so far! 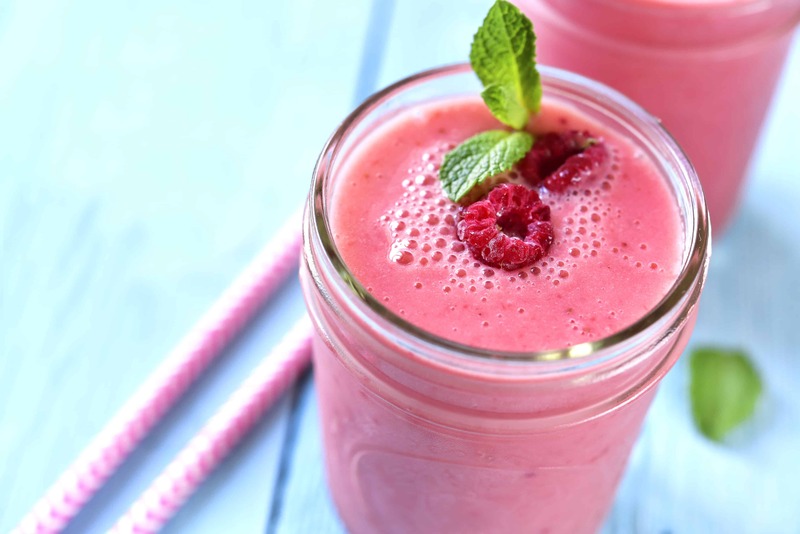 Just because you’re looking for a smoothie recipe that will keep you feeling upbeat and happy in a healthy way doesn’t mean you have to completely avoid things that taste good! 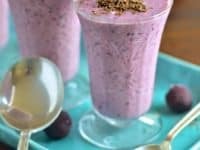 Virtually Homemade happens to agree with us; they made a mood boosting smoothie that includes cherries, oatmeal, and even dark chocolate, just to make sure you get the maximum in enjoyable taste. 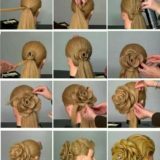 What if you’re not actually that big a sweet lover, so you’ve clicked on this list hoping to find something that will have a slightly subtler or more unique tastes? 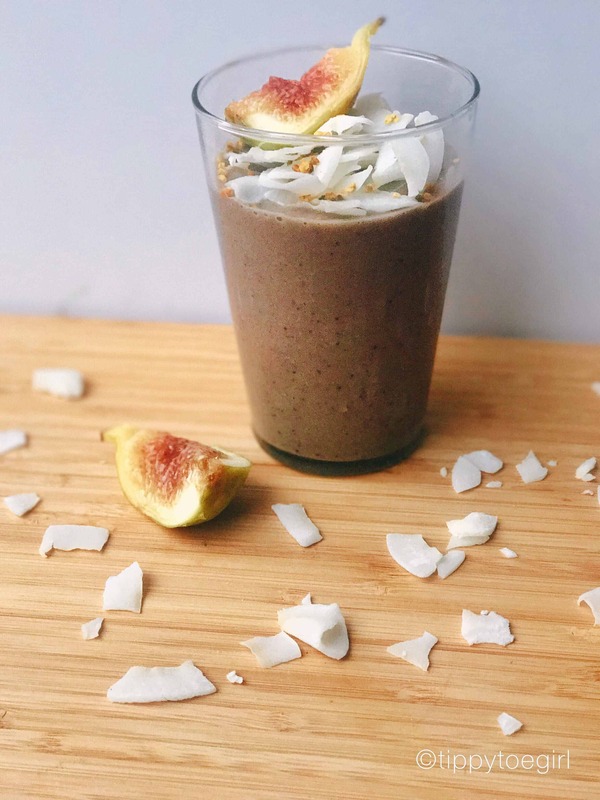 Well, if you’re either a coconut lover or a fig lover, then we think perhaps we’ve already found the perfect recipe for you! 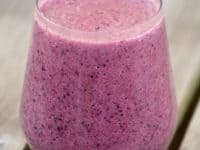 Tippy Toe Girl teaches you how to make a filling breakfast smoothie that tastes just like coconut fig tea. 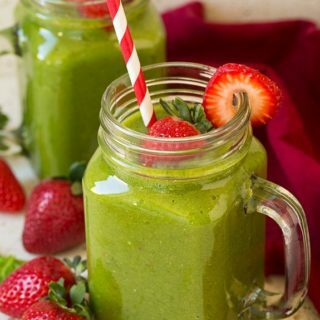 Have you actually always preferred green smoothie recipes because you find that hiding the nutritional leafy greens and vegetables behind other delicious flavours you know you love really just works for you without making you think about whether you’ve eaten enough health food for the day? 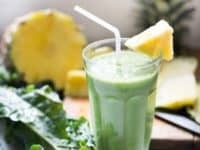 Well, if pineapple has ever been one of the flavours you really love, we’d definitely suggest taking a look at how Feasting at Home made this pineapple matcha green tea smoothie recipe. 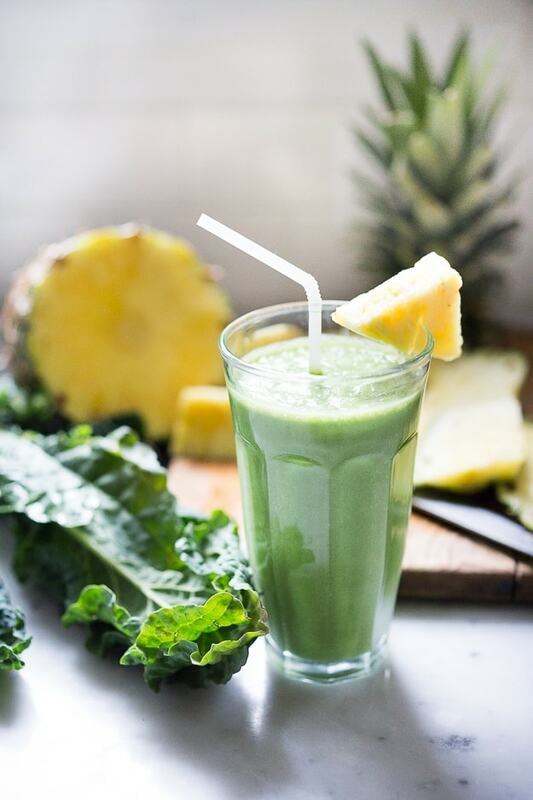 Perhaps we really caught your attention when we started talking about the concept of making not just a green smoothie but one that’s made with matcha green tea, which has a pleasantly subtle but distinctive taste, but the pineapple element just doesn’t quite interest you? In that case, maybe you’d prefer something with a taste that’s not quite so strong! 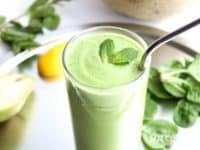 We’d absolutely encourage you to take a look at how this almond matcha green tea smoothie featured on Conscious Cleanse is made. 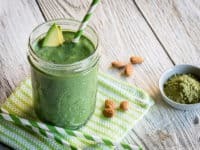 Here’s another awesomely nutritious green smoothie recipe that will help you boost your mood by fitting more leafy greens into your day but also still give you a whole lot of flavour by including some more delicious things in combination! 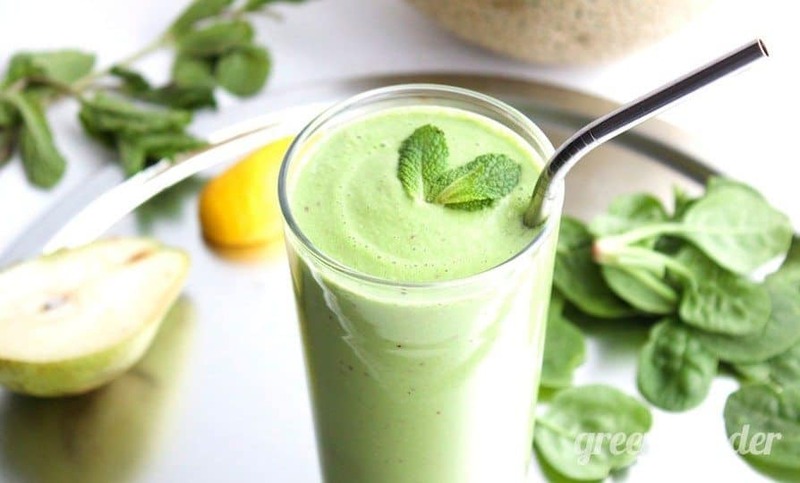 Check out how Green Blender suggests balancing the vitamins involved in spinach with the fantastic flavours of green cantaloupe and mint. 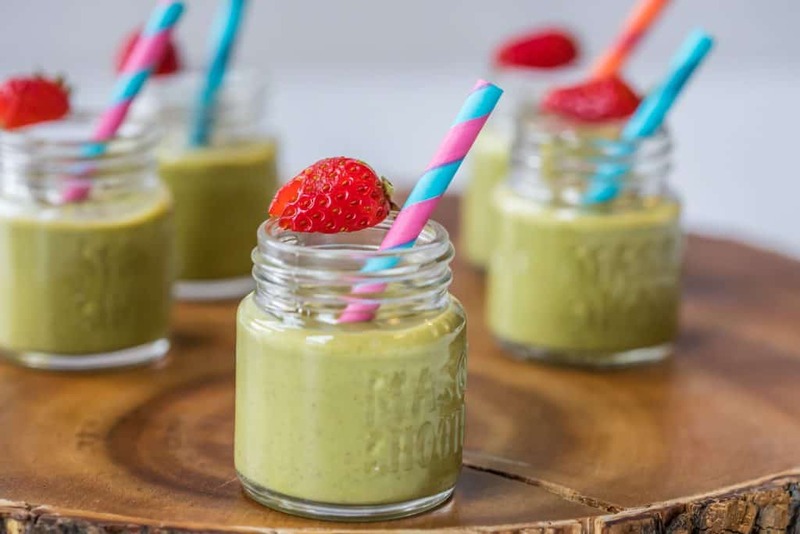 Are you actually still feeling completely enamoured with the idea of a green smoothie that is, in fact, green because it’s made with matcha green tea rather than spinach or kale, but you simple haven’t seen the one that appeals to you enough to give it a try yet? Well, for those green smoothie lovers who like a taste that’s a little less sweet, we’d definitely suggest taking a look at how A Foodcentric Life made this one by combining their matcha with almonds and avocados. 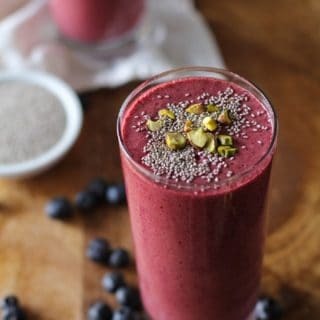 Besides the fact that you’re looking for a smoothie that will simply help you kick start your day in a nutritious, mood boosting kind of way, are you also on the prowl for a recipe that will help you give yourself an extra little kick on days that you’re feeling a little bit stuffed up or like a cold or fever might be coming on in your near future? 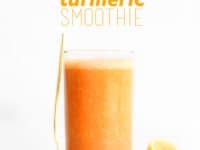 Then we’d absolutely suggest keeping this fantastic carrot ginger turmeric smoothie recipe on hand at all times throughout the colder seasons. Get the full facts on this flavourful combination at Minimalist Baker. 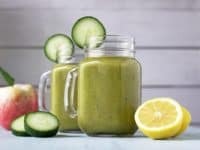 Besides just wanting to boost your mood and keep your vitamin level up this fall, would you prefer to make a smoothie that you know will also leave you feeling full as you leave your house for work, plus give you a fantastic flavour so that drinking it each morning doesn’t feel like a chore? 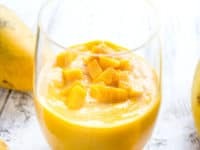 In that case, you simply need to give this deliciously thick Greek yogurt mango smoothie outlined step by step on Pinch of Yum a try. 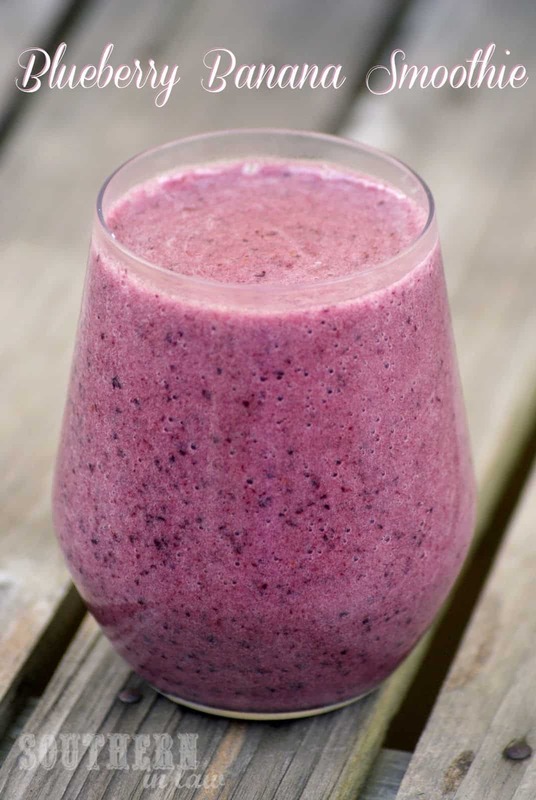 If you’re going to go to the trouble of making yourself a delicious smoothie from scratch, do you want to be sure that you’ve got a wide range of kinds and flavours, just to really ensure that you keep yourself interested and don’t switch back to starting your day with sugary cereals that won’t do anything at all for boosting your mood? 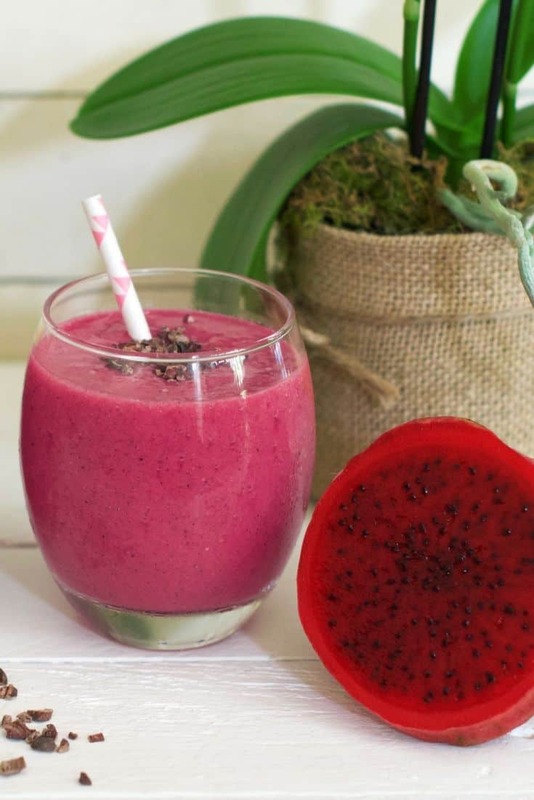 In that case, we think you practically need to take a look at how Olivia Budgen made this unbelievably flavourful (and quite cheerful looking) mood boosting pink dragon fruit smoothie that’s beyond delicious. 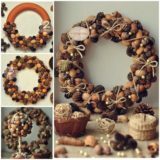 In your experience are your dips in mood and happiness in the fall and winter often related to the way you feel about your body or self image when the cold weather comes and the holiday meals start up, rather than to the level of sunlight and vitamin D you get in a day? 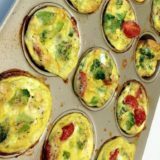 Well, then we already think you’re on the right track to helping yourself feel better by seeking out healthy breakfast smoothie recipes. 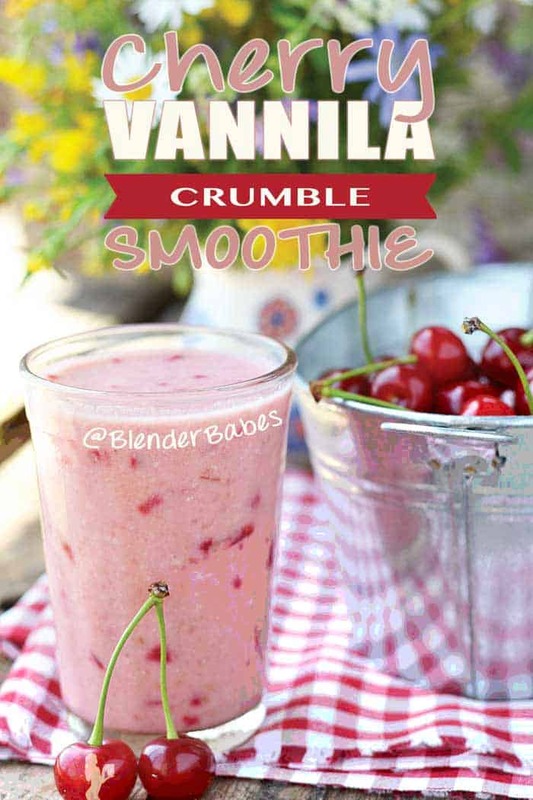 We’d definitely encourage you, however, to take a good look at how Blender Babes created this awesome metabolism boosting smoothie that, despite being very healthy indeed, actually tastes like cherry vanilla crumble. 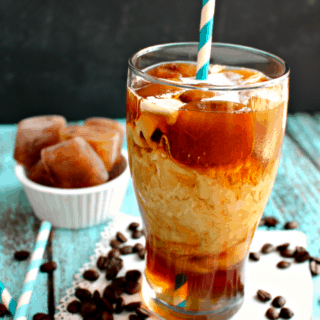 Are you the kind of creative kitchen enthusiast who loves keeping track of what kinds of foods and drinks are really trending right now, making sure to try each one so you can figure out whether you enjoy them or not and start making things with them if you do? 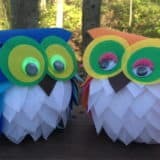 Then we have no doubt that you’ve already thoroughly checked out the super trendy world of coconut water. 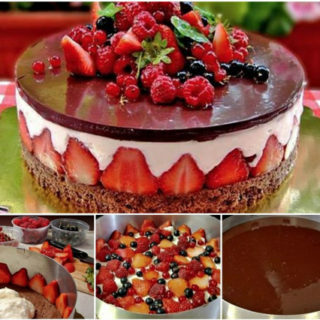 We did the same thing and we actually found it delicious! 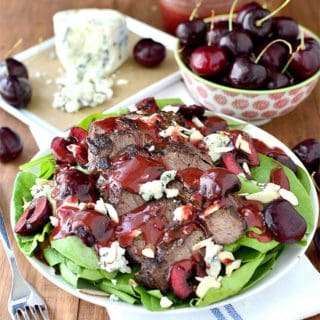 That’s probably why we were so excited to see this recipe from Southern In Law made with blueberries, bananas, and that coconut water we’ve been talking so much about. 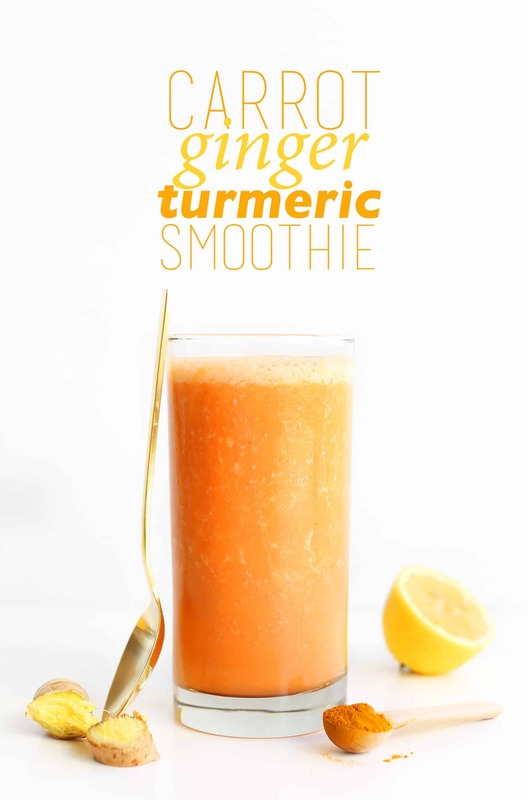 It’s stomach friendly and helps with both your mood boosting and encouraging your metabolism. 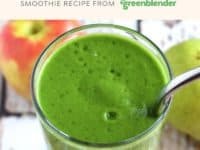 Are you actually scrolling through our list and still finding yourself thinking about how much you love the idea of green smoothies, whether they’re brightly coloured because of matcha tea or because of secret vegetables that you can barely taste, but you want to collect as many ideas as possible so you’re hoping to see even more on our list? 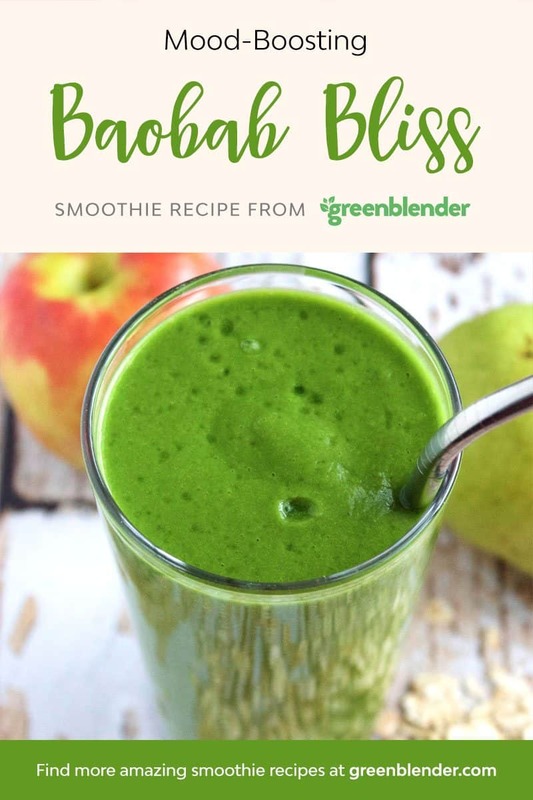 In that case, we think you’ll be very pleased indeed to read about this fantastically vitamin rich mood boosting baobab bliss smoothie outlined with a full ingredients list and blending instructions on Green Blender. 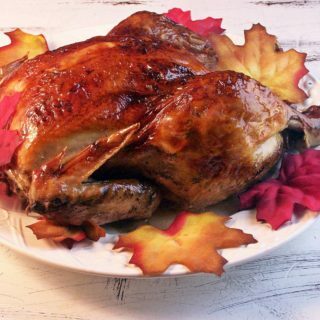 Have you actually been scrolling through recipe after recipe looking for one that will specifically help you feel energized, but one that will also taste fantastic and maybe even unique? 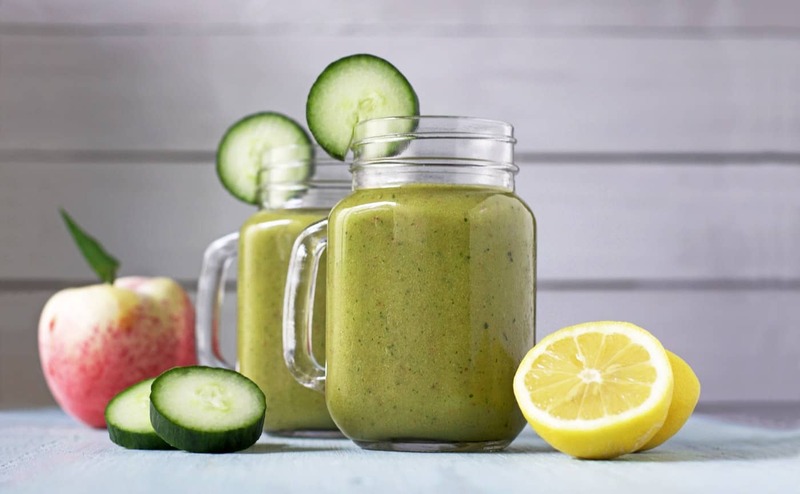 Well, as avid smoothie lovers ourselves, we can fully understand the desire to find something that’s really new to you and that you’ve never tried before, since many smoothie flavours and recipes often taste the same and contain similar ingredients. 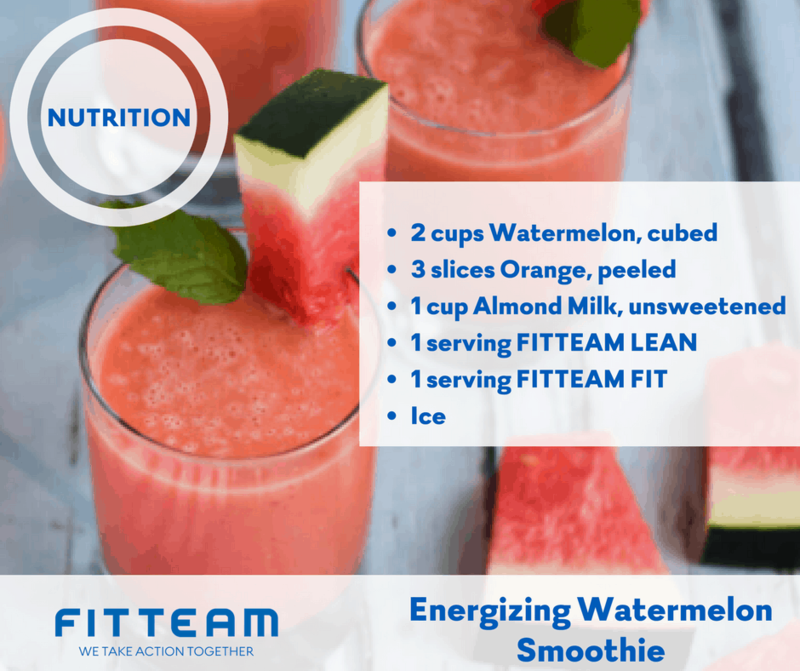 That’s why we were so pleased to come across this recipe from Fit Team that teaches you how to make a energy boosting smoothie from cube watermelon, peeled orange, almond milk, and protein powder if it suits your dietary goals and routine. 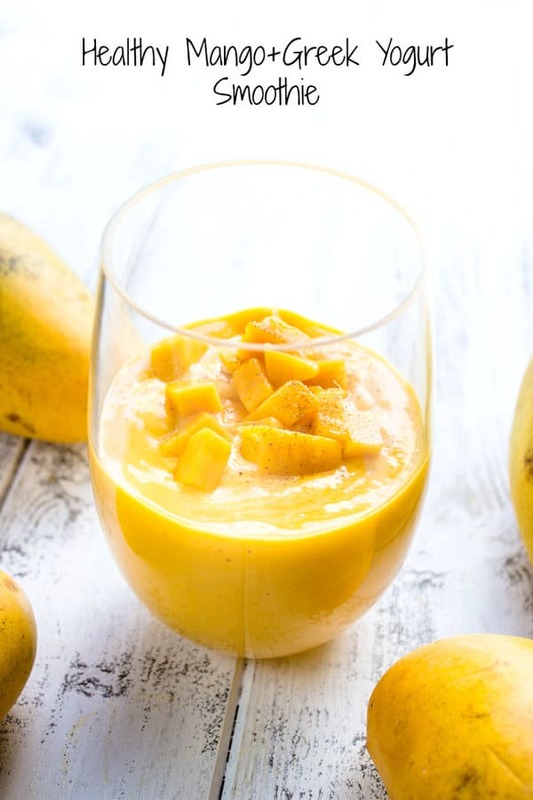 If you’re going to make a mood boosting smoothie that also tastes fantastic, would you prefer to pick a recipe that will give you a flavour that’s going to remind you of those bright, sunny summer days that have kept your mood boosted naturally for the last few months? 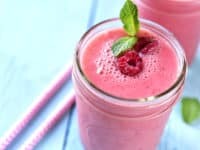 Well, we found that that’s precisely why we enjoyed this particular energizing smoothie flavour featured on Weight and Wellness. 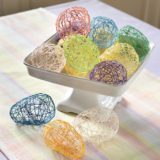 It tastes just like all the iced raspberry lemonades we enjoyed this summer, only more filling and nutritional! 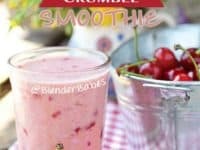 Perhaps you’re actually still scrolling in hopes of stumbling across a smoothie recipe flavour, preferable a green one, that you’ve really never seen elsewhere before. Well, we’re always big fans of new flavour combinations, so we certainly won’t blame you for that either! 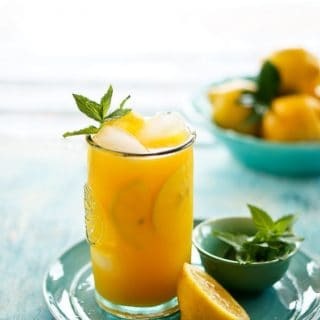 In any case, we’re pleased to direct your attention to this super unique indeed recipe from Nutriliving that shows you how to boost your mood naturally with a blend of cucumbers, lemons, and peaches!